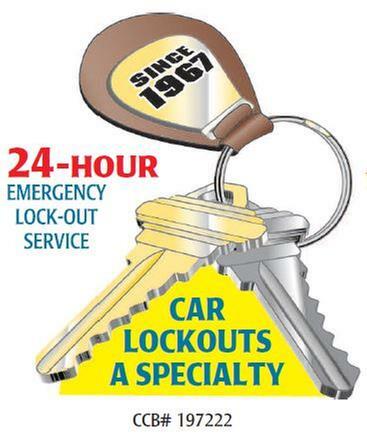 Trusted, Bonded, Licensed, and Insured Oregon License number: 197222 Certification Number: 5514OCLS At A-1 Marty&apos;s Locksmith, we are a family owned and operated company. My father started the business in June 1967. I took it over in 1979. Our family has served the Northern Oregon and Southwest Washington coasts for over 50 years. We offer a fast and affordable mobile locksmith service.